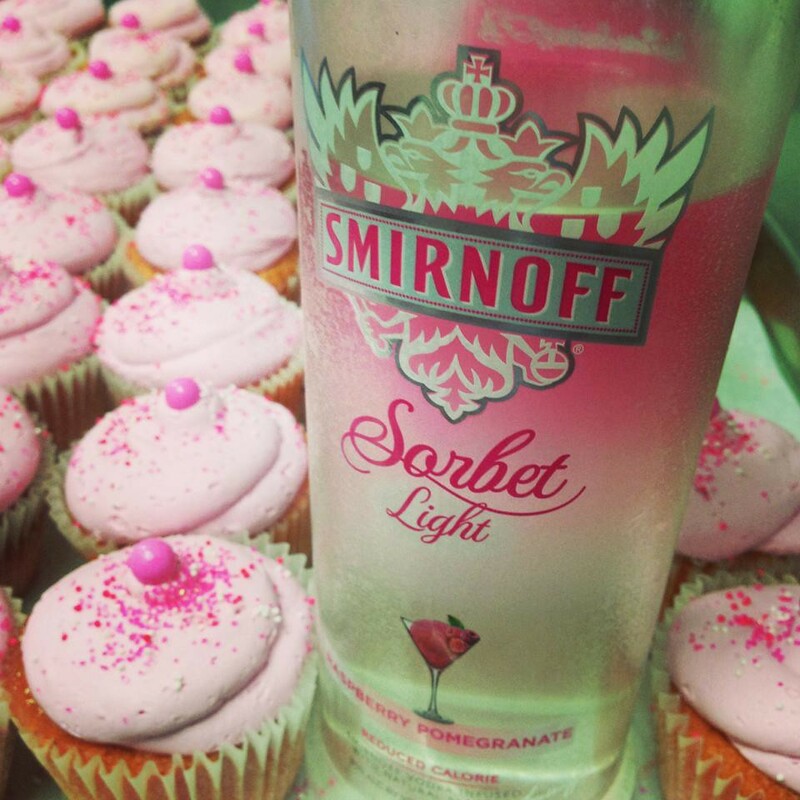 I didn't even know pomegranate vodka existed, let alone a pomegranate vodka cupcake! Leave it to Cupcarazed Cupcake Bar in Fort Mill, South Carolina, who we've featured a lot recently, and whose marriage equality equal sign cupcakes I covered for Parade.com. Photo via their Facebook page. Find out more at cupcrazed.com.